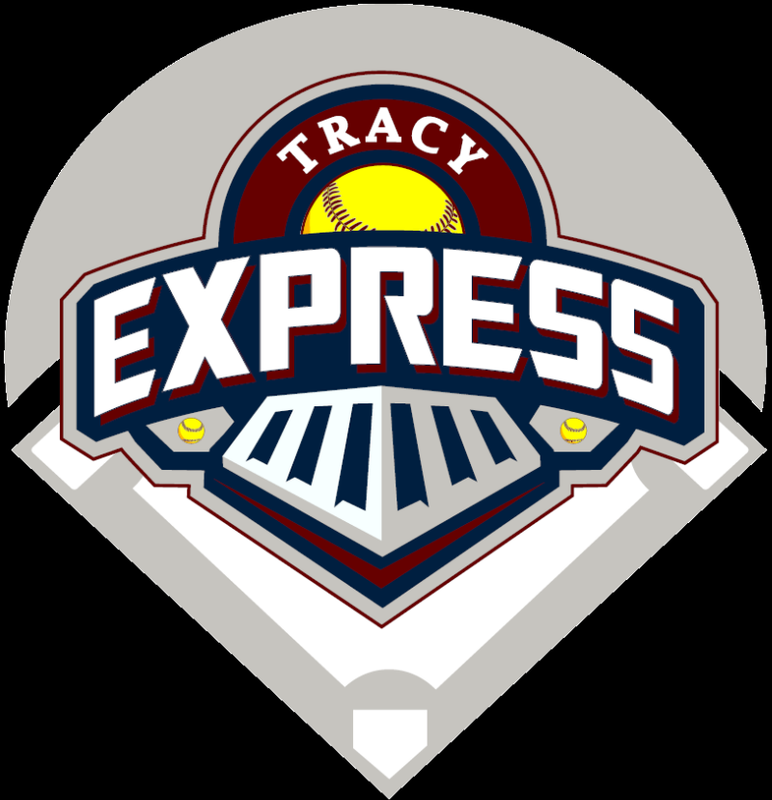 Updated Thursday September 27, 2018 by Tracy Express Fastpitch Softball. Tracy Express All Stars is a Summer and Fall program that plays in local and regional tournaments. This program is designed to take players to the next level of the sport of softball by participating in completive "B" and "C" level tournaments. The Tracy Express All Star program is available for U8, U10, U12, and U14 age groups. Generally, players must be committed to playing from mid-to late May through late July depending on the tournaments signed up for. For the U12, and U14 teams, they can be playing anywhere from 5 to 8 tournaments during the summer as well as playing in a number of "friendlies". For U8 and U10, typically they play between 3 to 6 tournaments over the summer season. For the Fall season, U12 and U14 will try to play 3-4 tournaments while U8 and U10 play 2-3. That said, we do understand that Family vacations and events are planned for this timeframe and we will try to accommodate as many of those situations as possible without disruption of the team. Any player who has played Tracy Express Recreation season is eligible to try out for the Tracy Express All Star Team(s). Depending on interest and participation, each division could have up to two separate teams. Teams will be put together after evaluations and will be determined by the respective team coaches and Board Members. Please note that not everyone who tries out can make the team, but we will try to accommodate all of those who have interest, a "can-do" attitude, and willingness to take their game to the next level. The ultimate goal is to make and play in the US Softball NorCal Tournament. In addition to US Softball qualifiers, USSSA and NSA tournaments will also be considered. In general, the objective is to pick tournaments that will be exciting, fun, and competitive for the teams. Tournament format is generally three games of "pool play" on Saturday (sometimes on Friday as well...), and single elimination "bracket play" on Sunday. To win a respective tournament, a team will generally play 6 to 8 games in a weekend. Because of the competitive nature of summer and fall tournaments, practices initially will be 2-3 times per week with an additional batting cage session. This may decrease due to team unity and progress as the tournament season progresses. From a budget stance, plan on field practices to run 2 hours and about the same time for dedicated batting cage time depending on the team/coaches. League sanctioned travel softball is affordable and much less than private or "A" level teams which can cost into the thousands. Each season depending on division played can only cost between $300.00 and $500.00 per season (less for Fall). Tournament softball is a high energy, competitive environment. The requirements for being successful are more stringent than playing in a standard recreational league. Your player will have to master the requirements of not only the physical aspects of playing, but also the mental necessities of playing at this level. That said, the more your player practices and plays in these tournaments, the better and more prepared they will be. In addition, the bonds that are made between the players who play at this level generally last a lifetime.